With so many downtown options, it’s no wonder The Harp and Celt has been called the “best-kept secret in Downtown Orlando.” A ‘Public House’ that’s half restaurant (Harp) and half bar (Celt) is tucked away on Magnolia near Pine Street. Serving a wide variety of draft beer (including one of my favorites, Sea Dog Wild B’Berry) and traditional Irish fare such as Scotch Eggs and Cottage Pie, the authenticity is rampant here. The Celt also caters to the “Footies” broadcasting Rugby and Soccer games, but don’t worry, they also air Orlando Magic games on a projection screen so large you’ll think you’re at Amway. 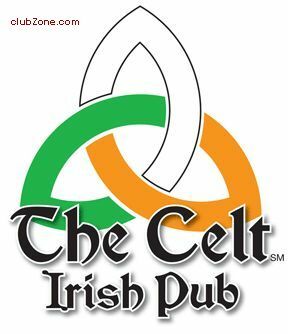 For the latest events or specials, check out the Celt’s Twitter stream.